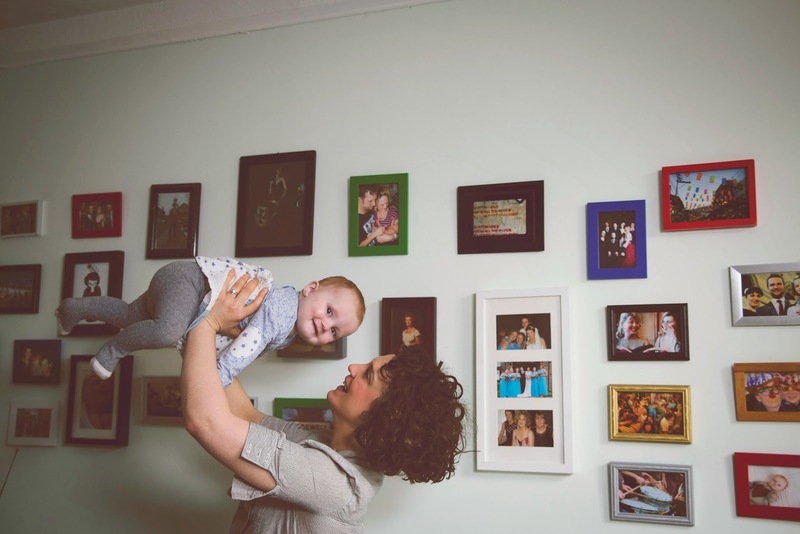 Expectations of Motherhood: I expected motherhood to be really, really hard. I work with families who find every day a struggle and often feel they cannot cope. There is also a history of post natal depression in my family and so I was constantly worried this could happen to me. Saying that, because of this I think it made me more prepared, and encouraged me to make a conscious effort to have a relaxed approach in my pregnancy, a kind of what will be will be. Luckily I had a very easy time growing a bump. I was full of energy, and pretty much could do almost everything that I could do before. I play music and wanted the little peanut to hear all the beautiful sounds, so I kept gigging and playing and loved that she was a part of it already. I think because I found pregnancy relatively easy, and could juggle work/life/fun, I thought I could do all that when ‘bump’ came along. 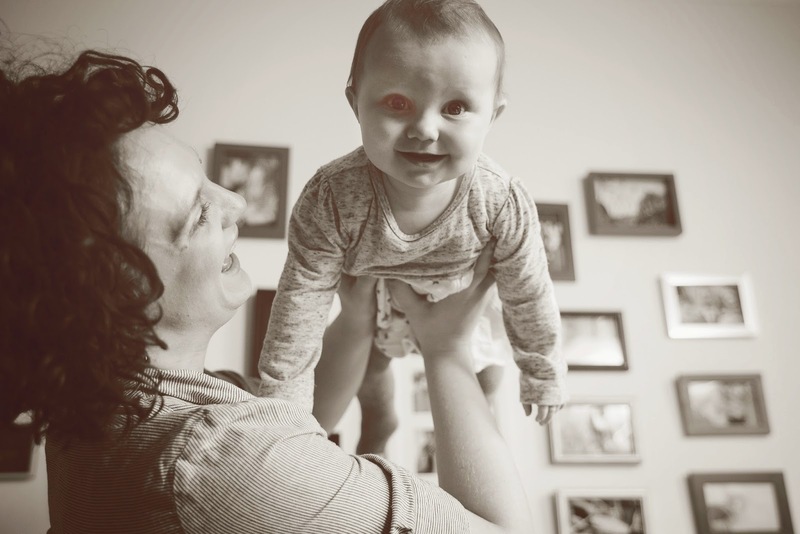 I knew there would be tiredness, and I’m a complete nightmare when I’m tired – a right moody arse – but I also knew that I had brilliant family and friends around me and knew other mummies with babies, so I imagined I would go with the flow and still keep my ways with our new addition. 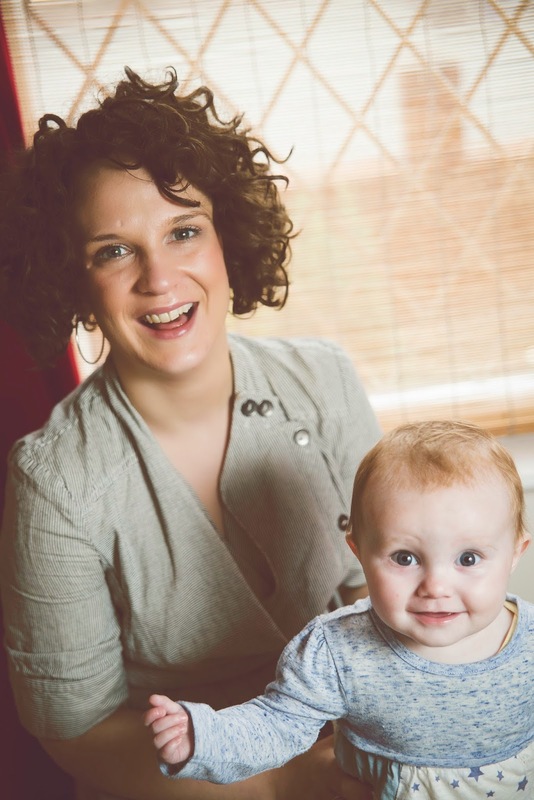 Reality of Motherhood: I spent a week in hospital as Rae had jaundice, and I was poorly from the birth. I didn’t have the feelings of love and devotion when little Rae arrived, just sheer exhaustion, soreness and wanting things to get back to some kind of ‘normality.’ It was like I had been separated into tiny fragments and hadn’t got a clue how I was going to get back together again. I was doing 24 hour babysitting except there was no end and somehow I had to convince myself that in actual fact this bundle was our baby. My friend described to me its like falling out of a plane; you have no idea what may happen in the next minute or hour or what the hell is going on, and only you can make sense of the fall as every experience is different. I couldn’t call her Rae for a while. We called her ‘monkey,’ ‘baby’, ‘wriggler’ and even called her by our nieces names. We couldn’t say mummy or daddy either, at one point Seth called himself uncle! The concept of creating our own family unit alongside a name that didn’t even exist in the world a few weeks ago was really weird and certainly took some getting used to. 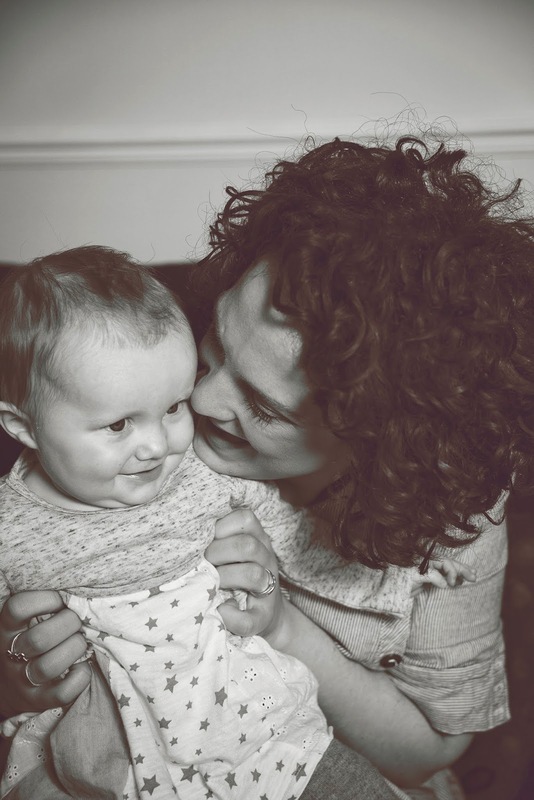 Taking your child home for the first time: We left the hospital at midnight as I was so desperate to get home we begged the staff to let us go the moment we knew Rae was better. I remember going outside being a strange experience; I’d felt completely safe in the confinements of the hospital building but now in the fresh air the thought of feeding, changing, sleeping in our own house freaked me out. I even felt like I had forgotten how to dry my hair or drive as my head was in bits. When we got back we were obsessed with checking she was breathing, checking her constantly until we were exhausted and had convinced ourselves we were capable of keeping this little monkey alive. The best/worst advice: The best advice I ever got was there simply is no right way. My decisions will be judged differently depending on who the person is anyway, so I listen to their views, take what I want from them then go with my instinct. I have found the support and understanding from my family and friends incredible. Not just the practical help, but just asking the question, ‘How are you feeling today?’ has saved me from the brink of despair many a time. And the encouragement that I can do it. When someone says to me, ‘You’re doing a brilliant job,’ I almost burst into tears and want to hug them like mad because it truly means a lot and sometimes you really need to hear it. The hardest parts of being a mother: The hardest part for me is that there’s no break. Even if we get a babysitter, Rae’s well being is constantly on my mind. She comes first, then everything else after. It took me a while to get used to this responsibility and in the beginning I almost shied away from it, thinking I could continue my world as it was before. The adjustment is far greater than I imagined. The criticism from strangers is annoying. 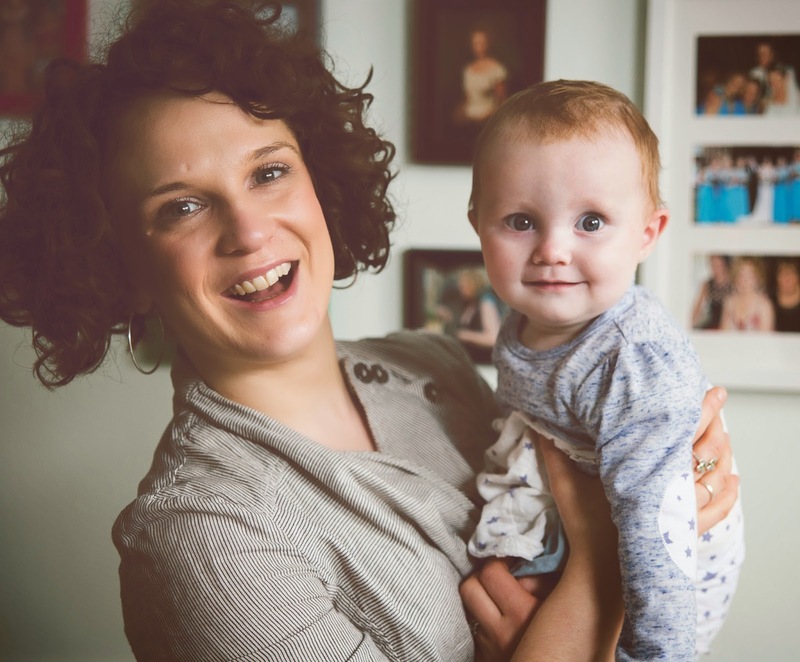 A woman in a shop asked me what my baby was called and when I told her, she stated, ‘That’s a boy’s name,’ and, ‘where are the pink clothes?,’ and, ‘in fact a better spelling would be R-I-A.’ By the time I was leaving the supermarket she had decided to call my daughter Ria. The best parts of being a mother: When Rae first wakes up in the morning and I go into her room, she goes nuts. Her happy face and kicking legs makes me start the day with a smile, no matter what is going on. I can see she is learning so many things everyday and it is amazing to watch. The love grows everyday and I’m convinced there is no end to how big it can get. I am learning from her too as I see her wonderful personality grow. Rae is such a chilled out baby and takes life as it comes, nothing seems to faze her and she is so bubbly and fun. I’m proud of her and love imagining what the future may hold. Has becoming a mother changed you? The one thing I realised is that each day that I worry what could go wrong with our daughter, or anything else for that matter, is another day that I am missing our baby change and grow. 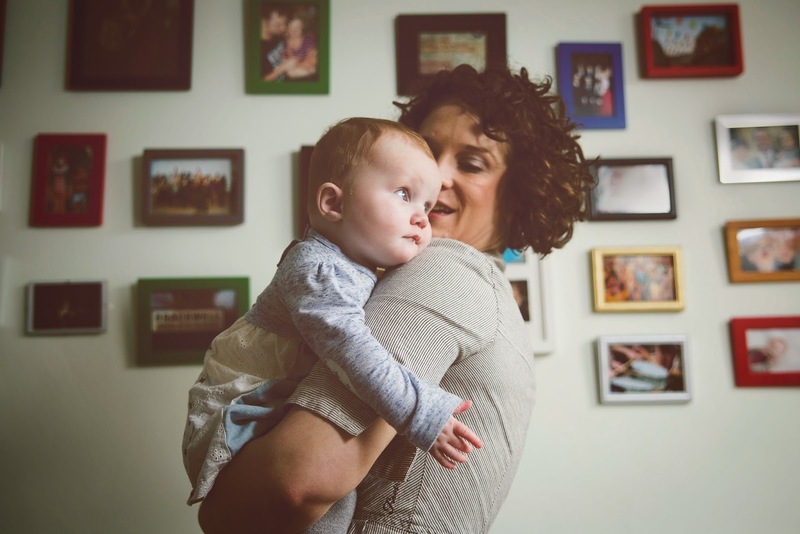 Living in the present moment is never something I have been very good at – I’m a big planner and worrier – but once Rae came along, just ‘being’ seems to be the best and sometimes only way for me. Hopes for your family: The three of us have gone from strength to strength in the new world we have created. Rae is certainly a daddy’s girl and the light in her eyes when he comes home is just gorgeous. Everyday holds new trials and tribulations and sometimes is just complete bonkers, but I wouldn’t change it for anything. What advice would you offer to new and expectant mums: Admit your feelings to your partner. Me and my husband were sat on the couch, shattered with bags as big as bricks under our eyes, and we were starving because we couldn’t be arsed to go and get any tea (Sleepless nights getting to us then!). I looked at him and said, ‘Is it bad to say I don’t love Rae yet?’ He looked at me and said, ‘I feel the same, all we do is feed, sleep, feed, sleep. But it’s OK, we will. Its like a new relationship isn’t it? 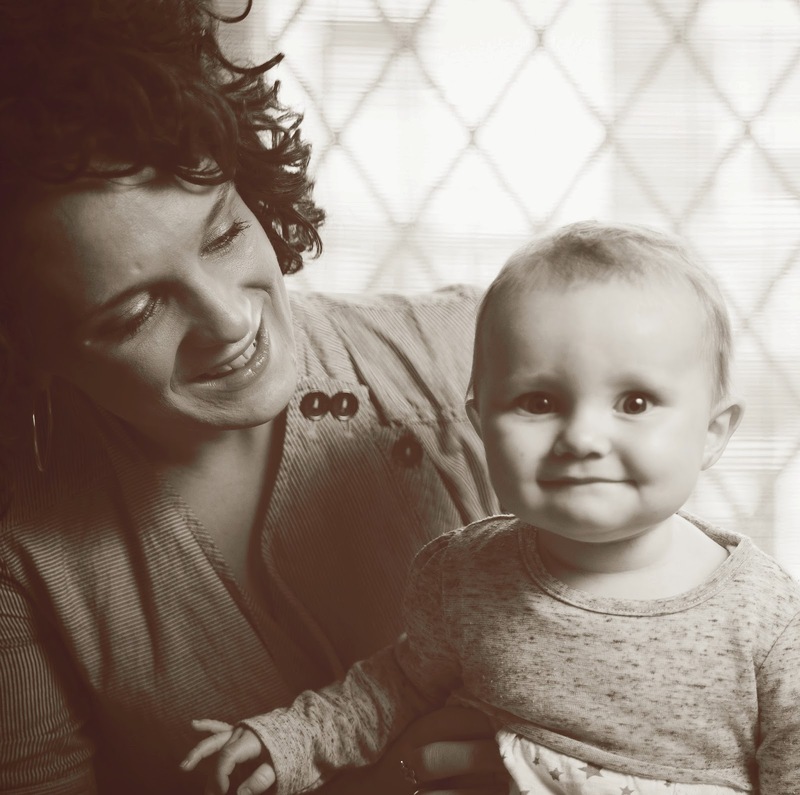 It takes time.’ I felt a million miles better to know that that we were both in the same position, I thought there was something terribly wrong with me and what a terrible mum I was if I wasn’t totally in love with the wriggling milk machine. Definitely store some food in the freezer for when you get home with baby. We lived off the homemade snacks we’d prepared earlier and it made the first few weeks a lot easier.